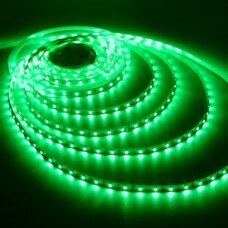 Cool white flexible 5050 LED strip light,ribbon lights is perfect for home,living room,ceiling and cove,display case lighting. The LED size is larger than 2835 series and more effective. 5050 LED strip light are available in 16 feetlengths,weatherproof or Non-weatherproof flexible light strips with adhesive backing,can be cut into 3-LED segments.12VDC operation and 18LEDs/ft. 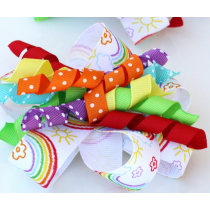 Grosgrain Ribbon is a great way to fix up fashion designs, hair accessories, clothing trimmings or c..
2835 SMD LED is 40% brighter than the 3528 SMD LED and has a up to 100 lumens per watt lum..